Family law cases involving contested and uncontested divorces, child support, spousal maintenance, child custody, visitation and relocation, domestic disputes and prenuptial agreements. Legal disputes involving personal injury including traffic accidents and wrongful deaths. No legal fee unless we are successful in getting you money. Commercial legal problems, partnership disputes and dissolutions, breach of contract, fraud and intentional misrepresentation, construction and real-estate litigation and landlord-tenant disputes. We are not in it for the money. This is our passion. We represent each of our clients in the most efficient, cost-effective and attentive manner. We believe there’s really only one option: individualized attention. We take the extra time to give each of our clients the personal attention they deserve! Don’t waste your hard earned money with an attorney billing you by the minute. We will answer all your questions for FREE. Excellent legal representation and personal attention for all our clients. This is our motto. We understand one hat does not fit all and you will NEVER be just another file. We believe anyone should have access to the same quality of legal representation available for large companies. 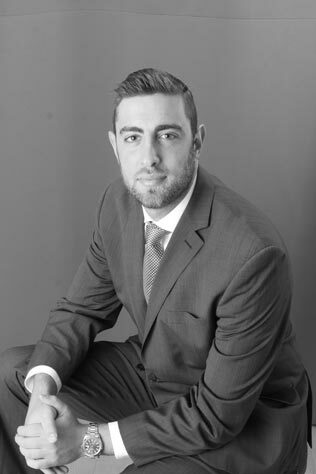 Our founder Avi Cohen is among the top rated lawyers in New York. Avi lives in the Five Towns in Woodmere with his family. He is involved with many organizations and synagogues in the Five Towns, including Woodmere, Lawrence, Cedarhurst and Hewlett. Avi has been selected to Super Lawyers’ “Rising Stars”, a prestigious recognition awarded to only 2.5% of attorneys. Avi maintains a 10.0 rating on Avvo, which is considered by Avvo’s own ranking standards as “Superb”. 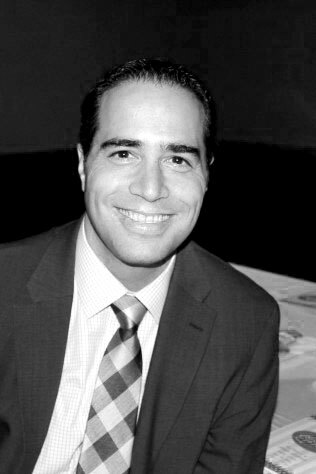 Richard is a graduate of Fordham University School of Law with a Merit Scholarship, and currently lives with his wife and two children in Queens, NY. 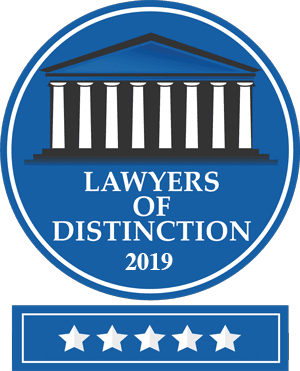 Richard has been selected to the National Trial Lawyers Top 40 under 40 New York Lawyers, as well being honored as a New York Rising Star by the acclaimed Super Lawyers publication.